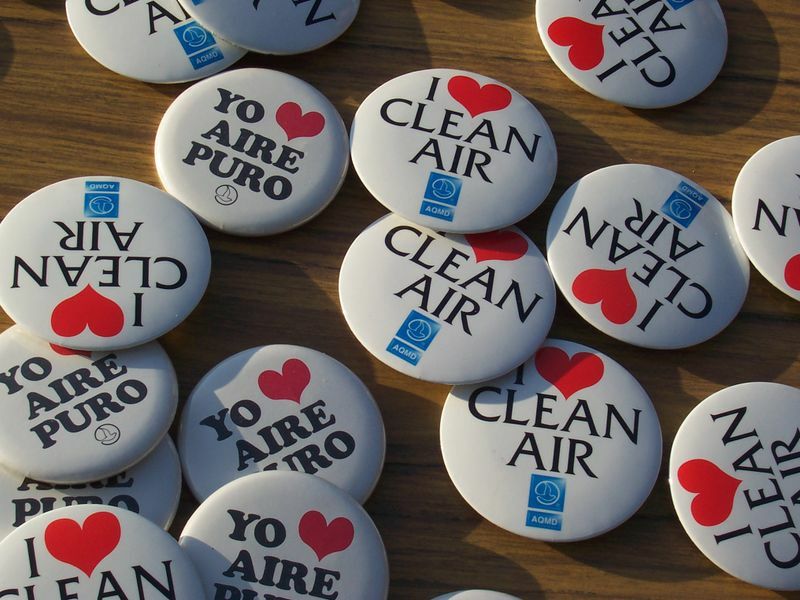 New Voices for Research: How Clean is Your Air? Yesterday, Sarah wrote about how removing lead from gasoline decreased air pollution and improved health. While lead is no longer a threat, there are still plenty of chemicals in the air. Interested to see how your city and state are doing? Check out this project by the American Lung Association, which details (and grades!) cities and counties based on ozone and particle pollution. Based in the DC metro area, I knew New Voices probably weren't breathing the cleanest possible air, but it's interesting to compare our air to the city immediately next to ours and see notable differences. How did your city do? And if you live in a failing area (as I do), what are you going to do about it? With continued investment in research and the work at the National Institutes of Health’s National Institute of Environmental Health Sciences, the Centers for Disease Control and Prevention and other government agencies, we can continue to find the answers we need to improve the quality of air we breathe. Thanks to Jennifer Chow for her help constructing this post.